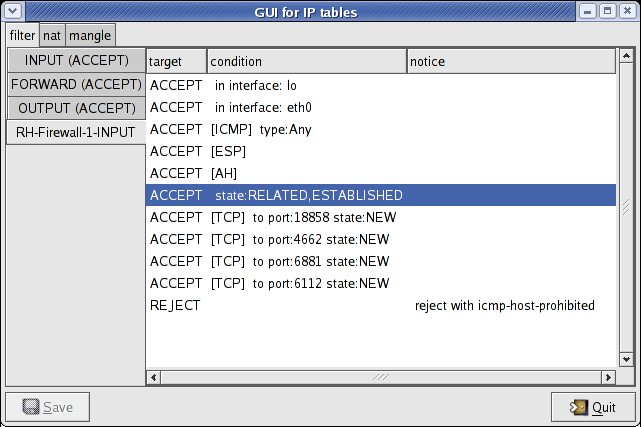 This program is a frontend for iptables, the setup tool for the firewall of the Linux kernel. The source and noarch RPM-s for Fedora Core 3 are available here: gipt-0.3-1.noarch.rpm, gipt-0.3-1.src.rpm. The source code is also available via subversion: https://www.sulyok.hu/svn/repos/gipt/. 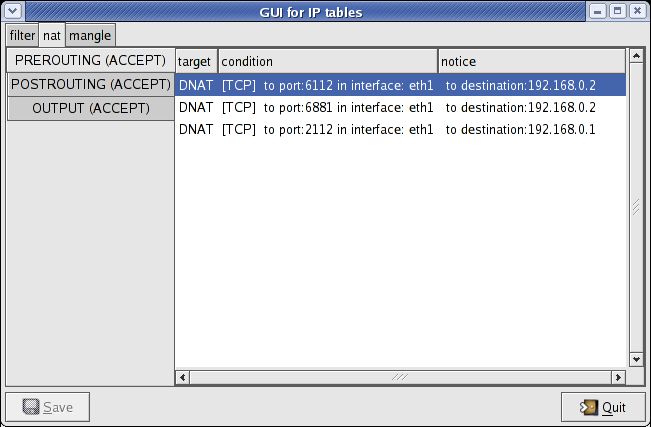 It handles targets and match extensions for filter, NAT and mangle table. You can add, change, delete rules and chains in the three tables. 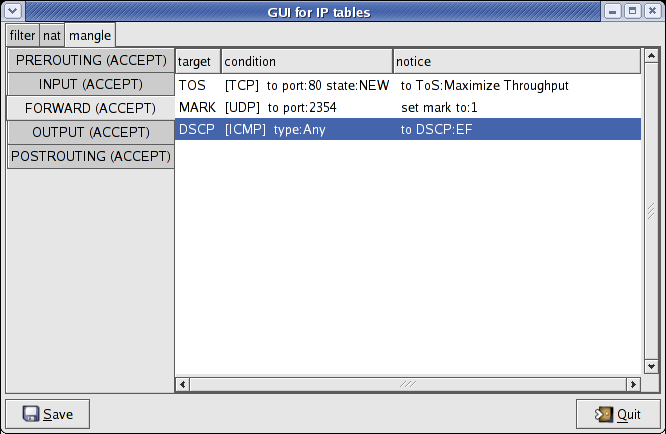 The configuration of the firewall is loaded from and stored to iptables. The supported match extensions are: ah, conntrack, dscp, esp, helper, icmp, length, limit, mac, mark, multiport, owner, physdev, pkttype, state, tcp, tos, ttl, udp. The supported target extensions are the following: DNAT, DSCP, ECN, LOG, MARK, MASQERADE, REDIRECT, REJECT, SNAT, TCPMSS, TOS, ULOG. 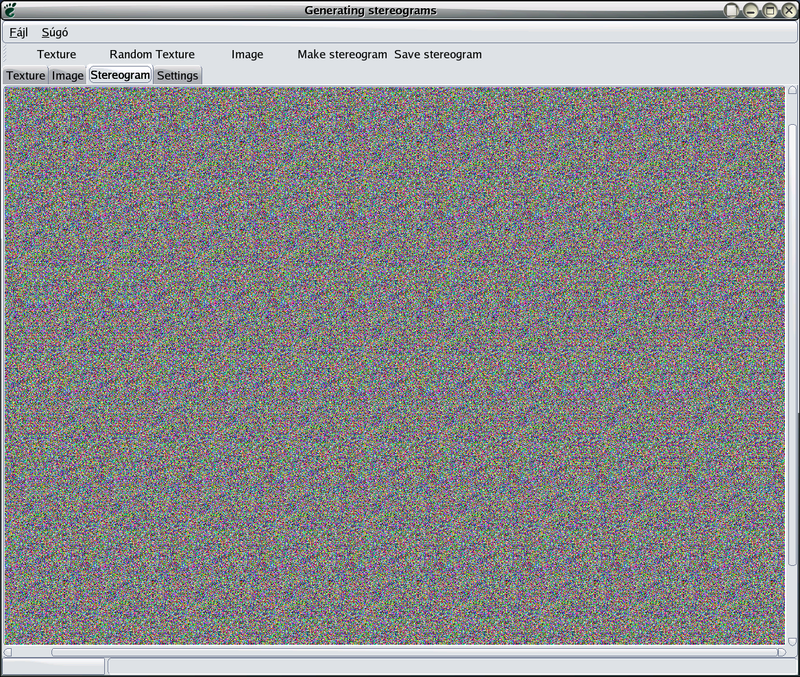 This is an easy to use stereogram generator for GNOME. It can load XPM, PNG, JPEG images for use as texture or depthmap for the stereogram. Generating random texture is possible too. The generated image is displayed and may be saved in JPEG format. The source is available here: source. It uses glade, gnome, gdk, gdk-pixbuf etc. libraries. This program demonstrates the backtrack algorythm on hexachessboard. It is written in C using SDL and OpenGL libraries. The source is available here: source. 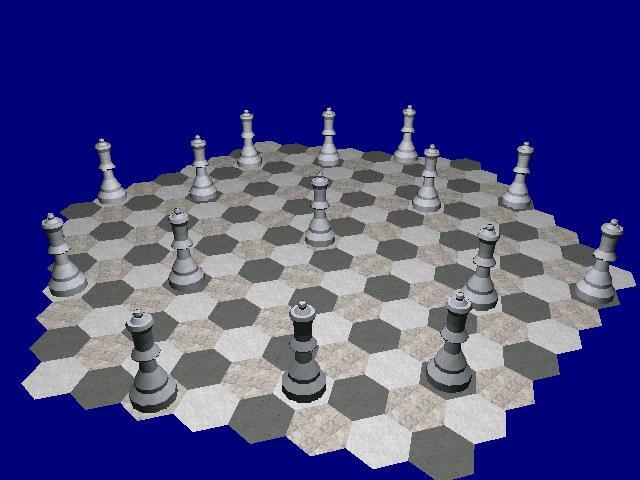 This program is an implementation of the “8 queens problem” on hexachessboard with 15 queens. I.e. put 15 queens on a hexachessboard so as they do not attack one another. The program demonstrates finding the solution as a 3D animation. It shows every step from the starting setup to the first hit. So which one attacks an other one?